Gulf and Bay Club- D207 Nicely updated! 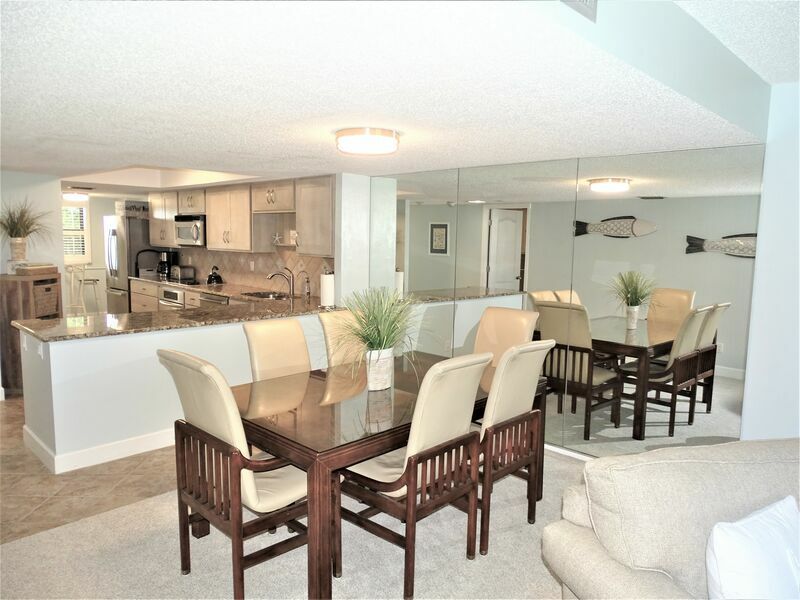 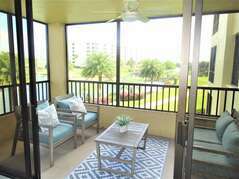 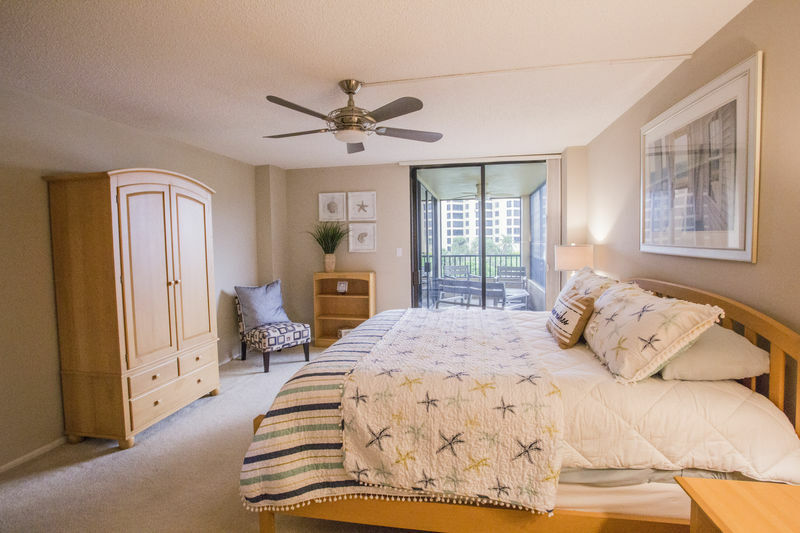 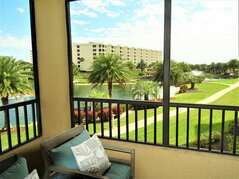 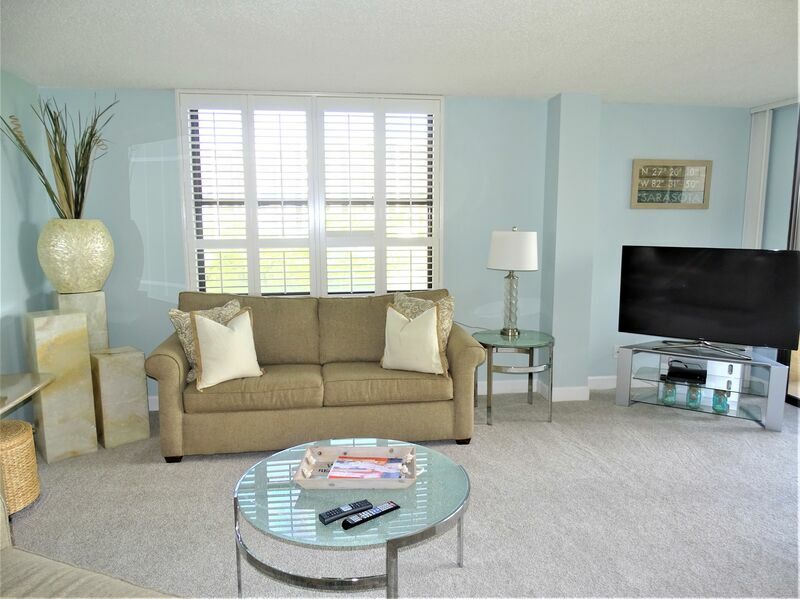 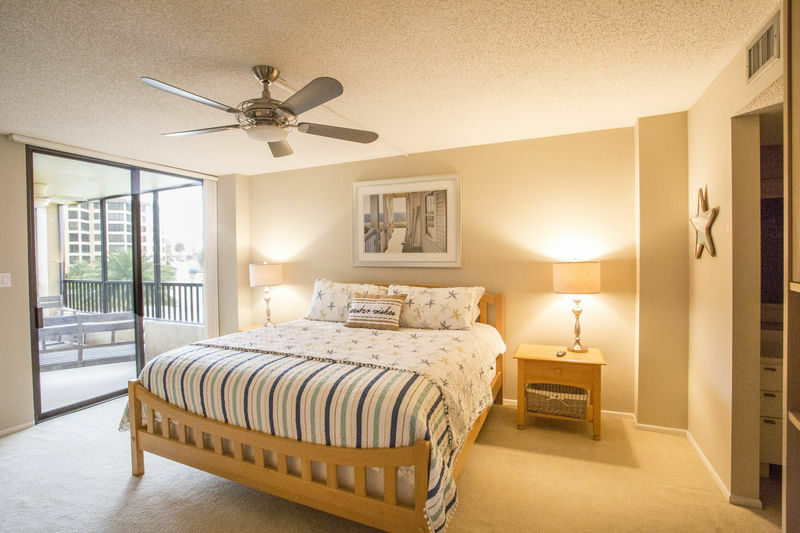 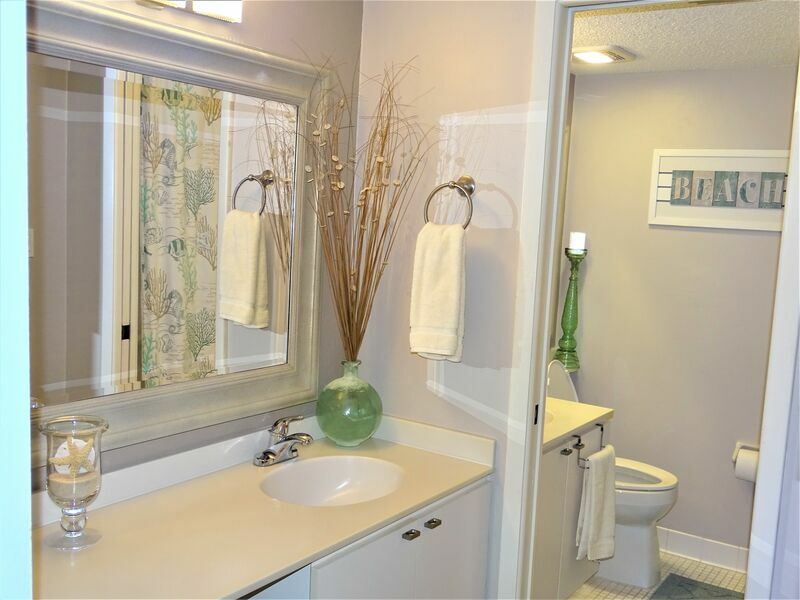 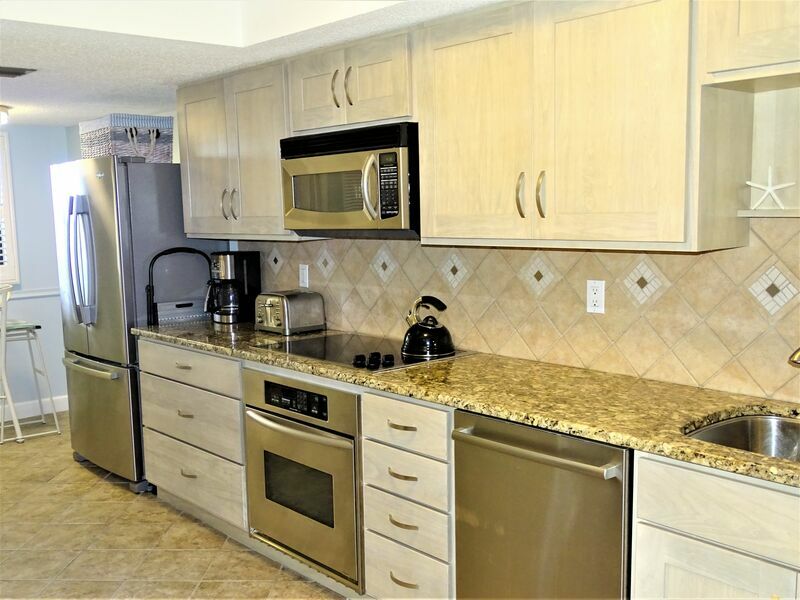 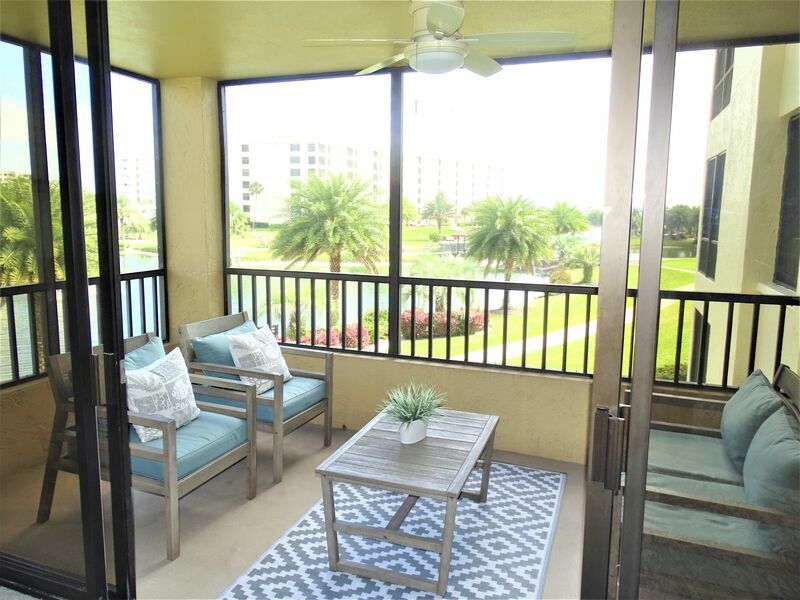 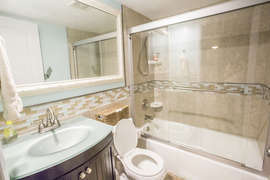 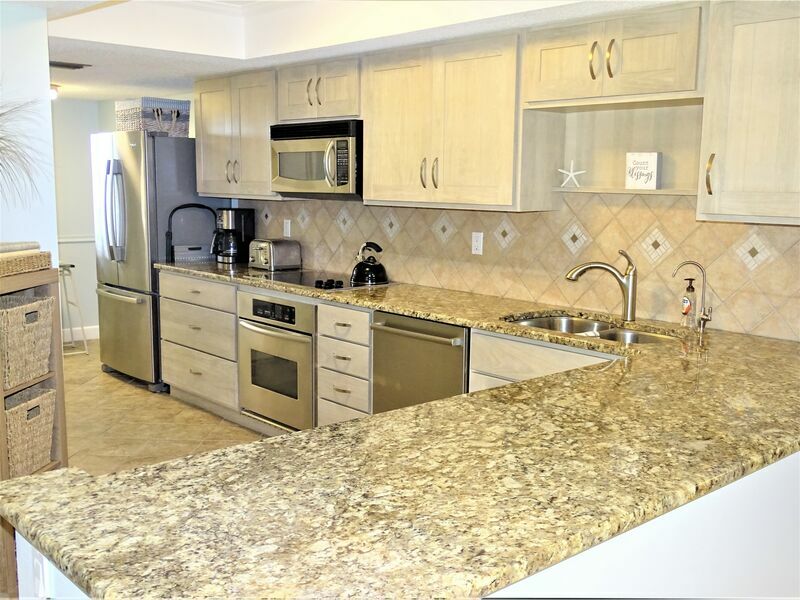 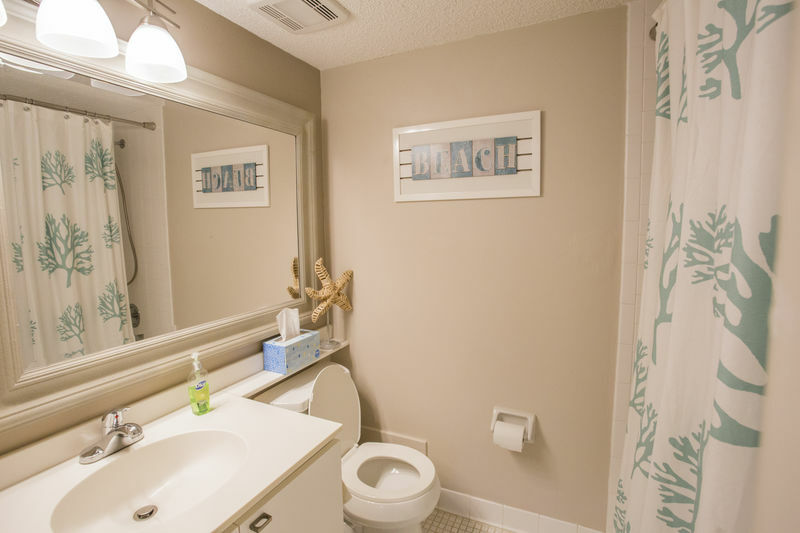 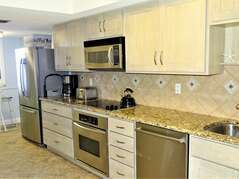 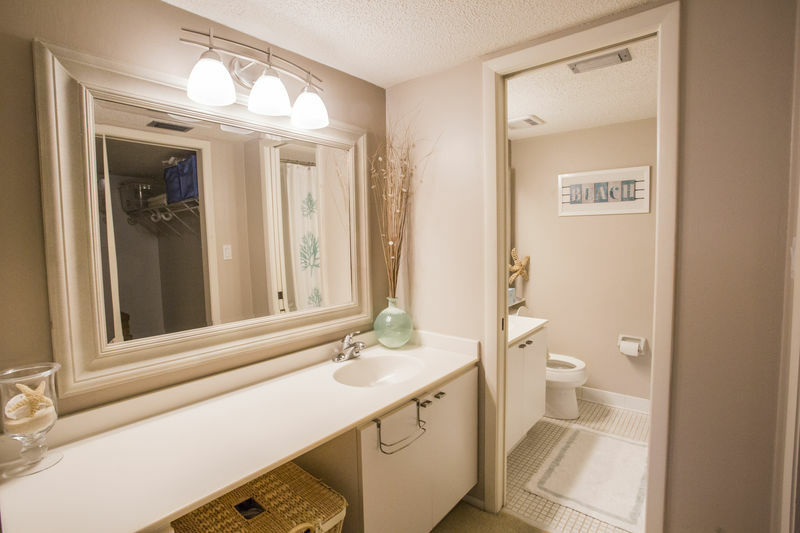 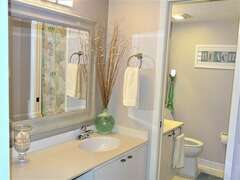 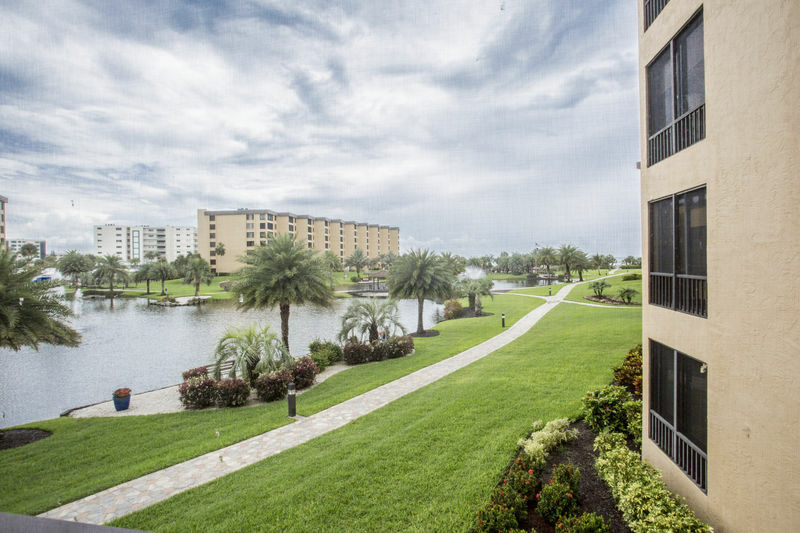 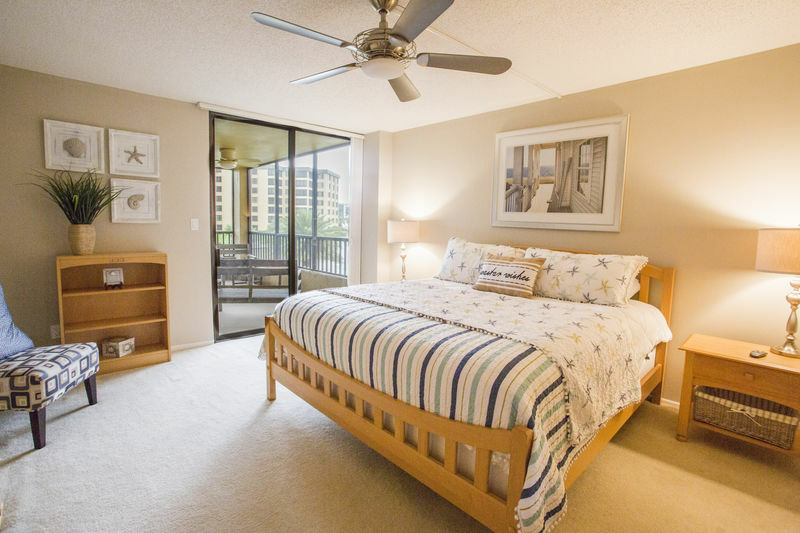 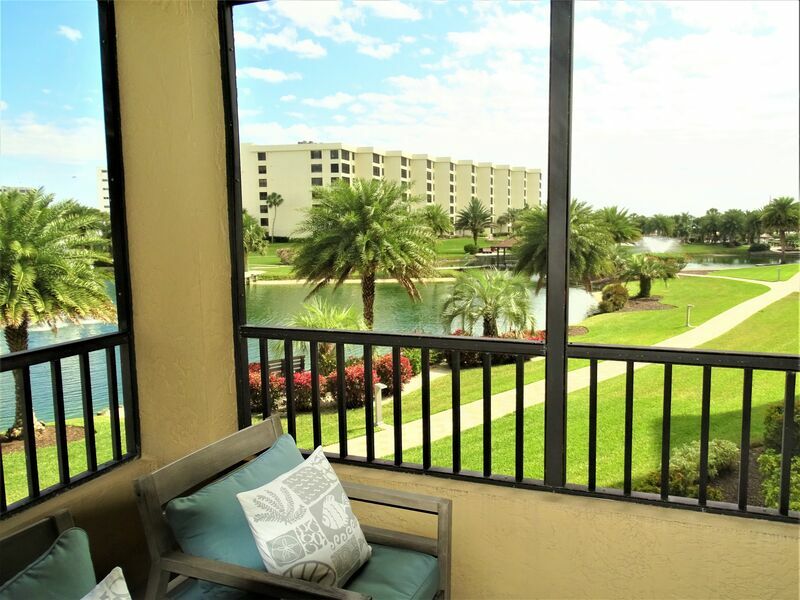 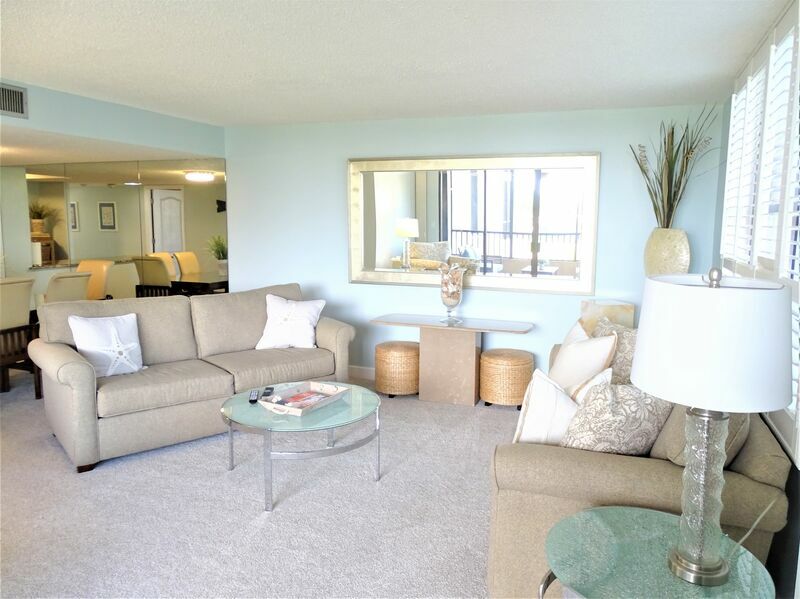 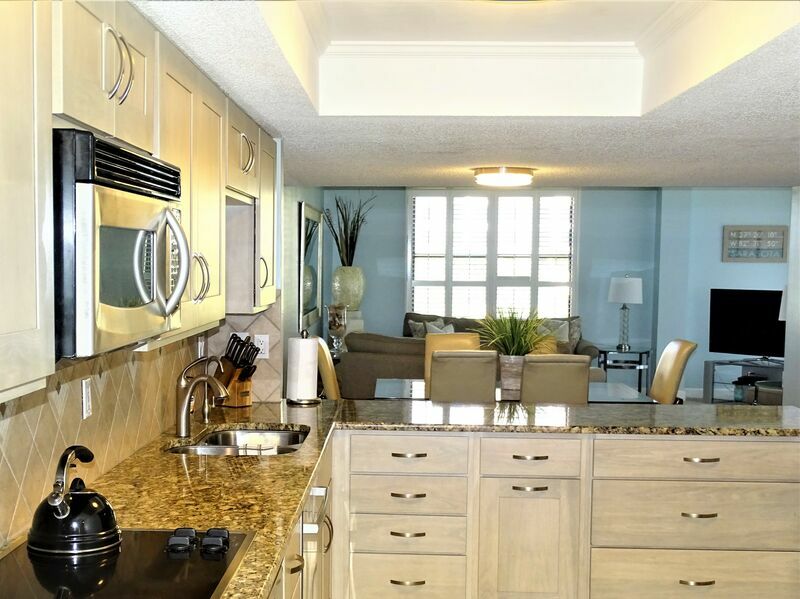 This second floor unit offers lovely views to our beautifully landscaped courtyard and lake. 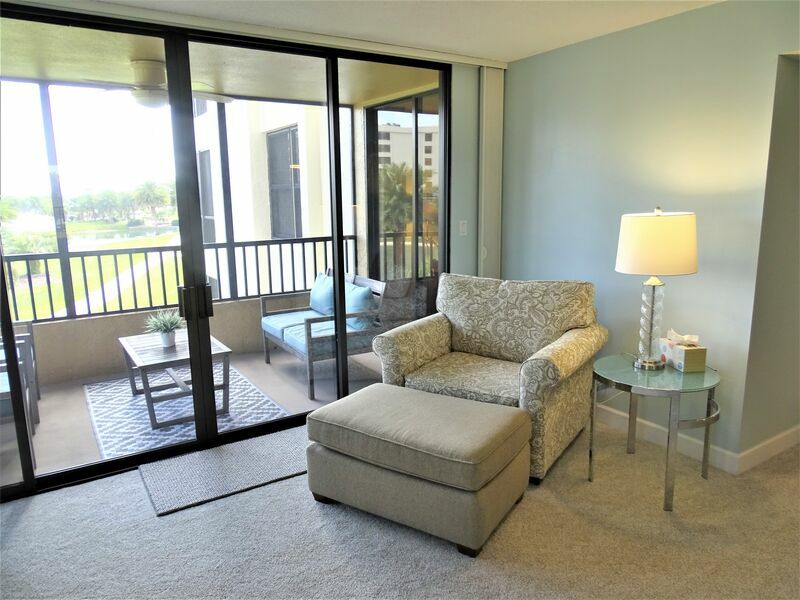 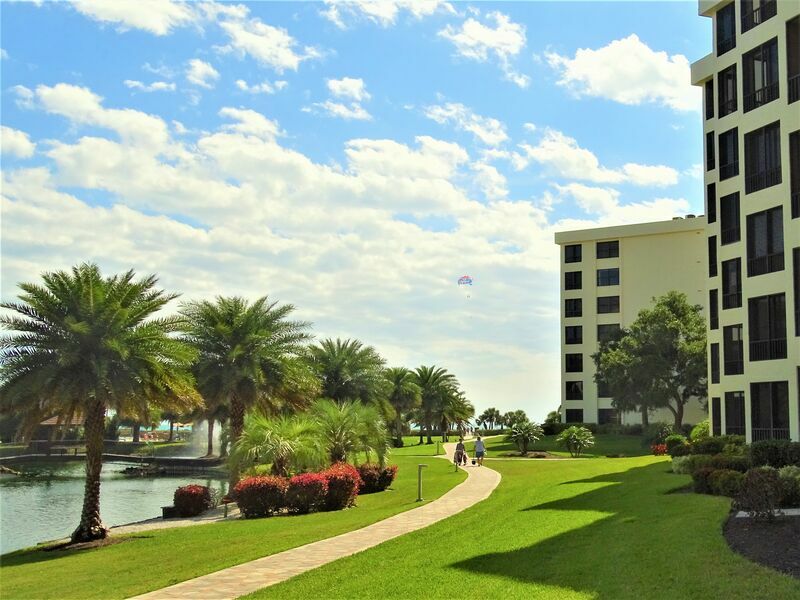 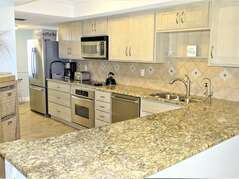 Enjoy sunsets over the gulf from the lanai area as well as a a short walk to our crystal sanded beach. Inviting light eat in kitchen as well as dining room offers seating for four or more. 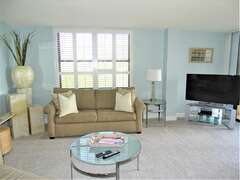 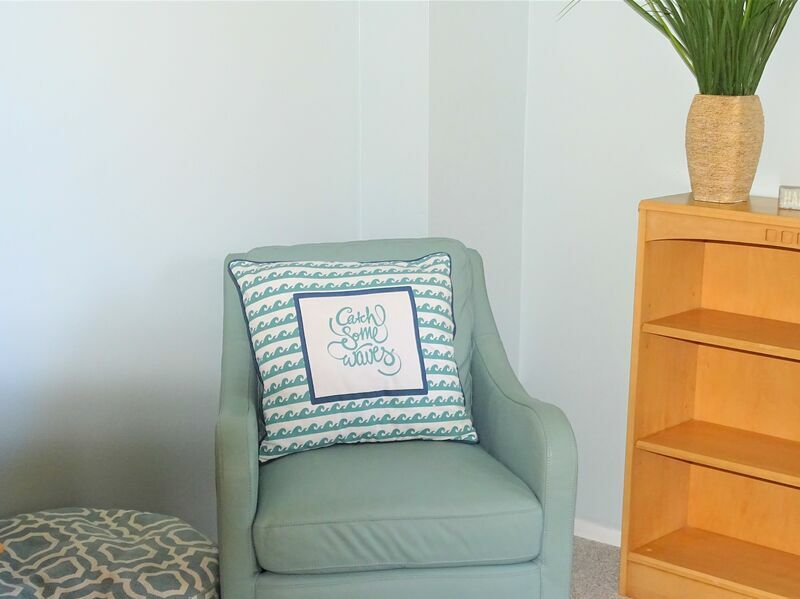 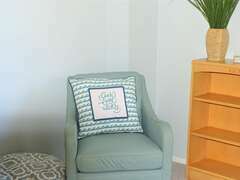 Cheerful living room area with comfortable seating and a large flat screen TV. 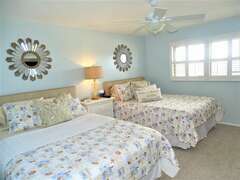 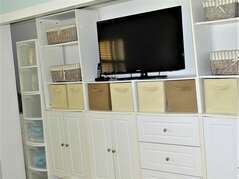 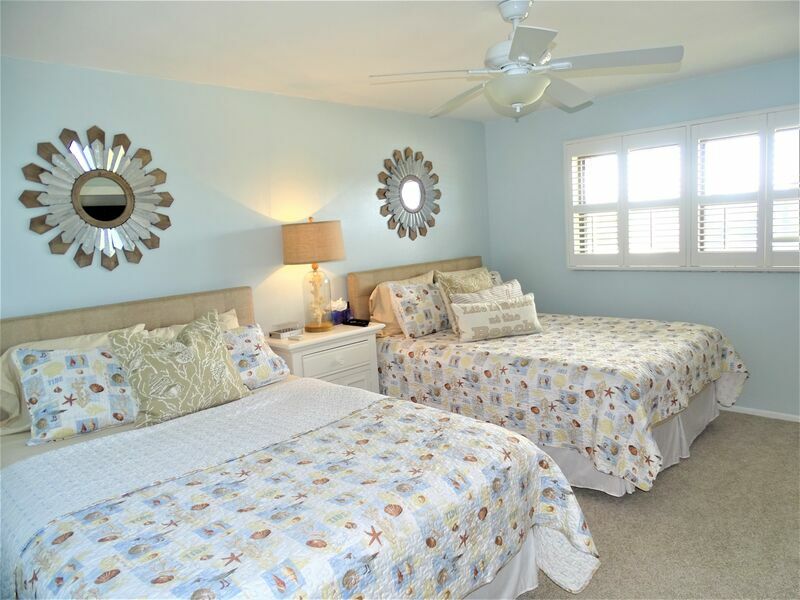 Enjoy the king size bed in the master as well as two double beds in the guest room. 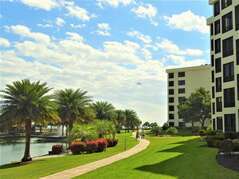 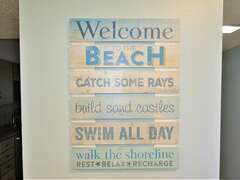 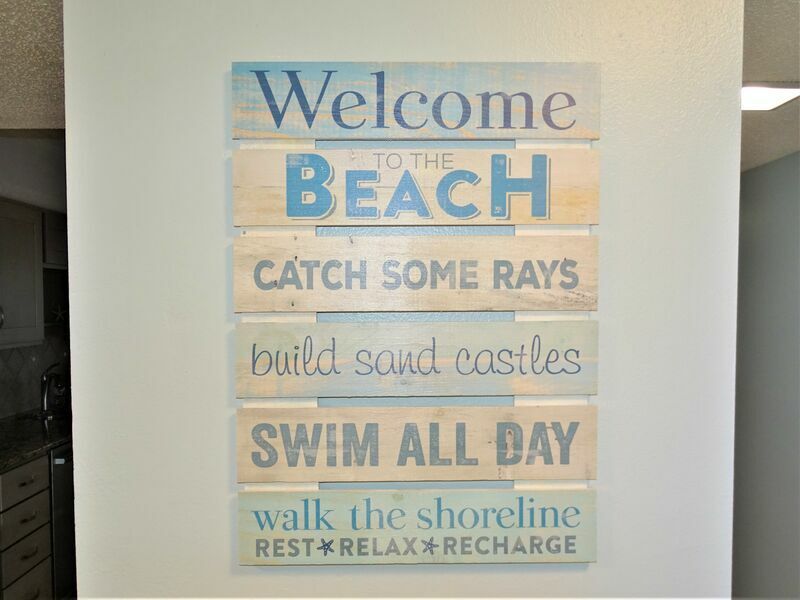 Come and have a wonderful vacation here at Gulf and Bay.